First the waterfall or the fishtail plait, now make way for cornrows: African braids. A must-have hairstyle from the 90s, cornrows, or braids are back. And the new twist? Less braids but more volume. Follow our advice to get started! Start by perfectly detangling your hair to facilitate braiding. Whether you have fine, thick, long or mid-length hair, we all face the same problem: any slight knot risks making your hair difficult to style. 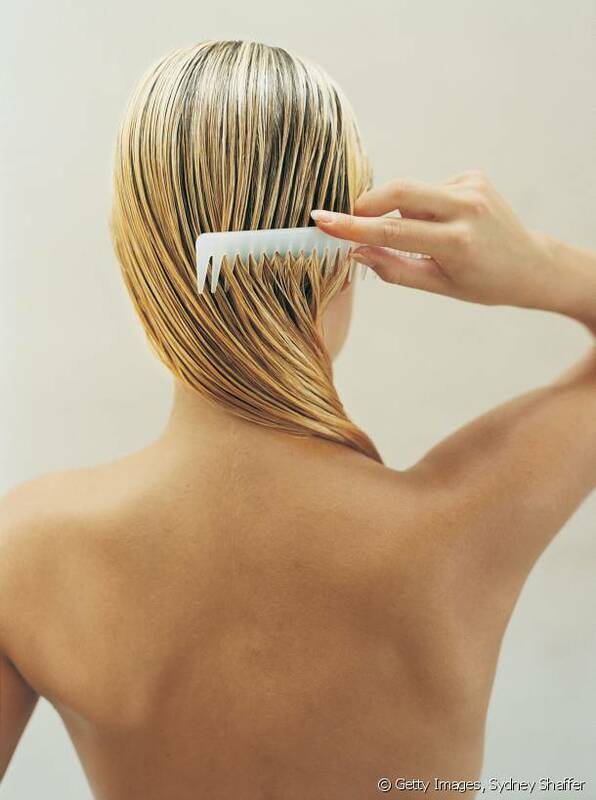 To properly detangle your hair , use a brush followed by a wide tooth comb. 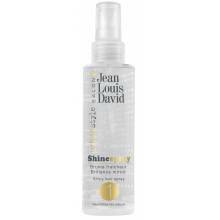 If required, use detangling treatments and apply them from midway down to the tips. To facilitate this stage, it is best to have damp hair (the braiding phase will be so much easier when catching hold of any small pieces of hair). Would you prefer to create your hairstyle on dry hair? That also works! A little tip: consider straightening the first strands to catch your hair more easily. The 2016 trend is the double cornrow: two African braids on either side of the head. Once you've untangled your hair, simply mark out a middle parting. If you wish to multiply the amount of braids, you just need to mark out several partings: you will use each sectioned off strand of hair to form a cornrow. Before you start braiding, separate your hair and tie up the section you won't be styling. This is more practical and will prevent knots forming. Plait your strands down to the tips for an even more beautiful result. Start by taking a strand on the side or on the top of your head: this will determine the direction of your braid. Divide the strand into three equal sections and create a braid passing the hair underneath (we spoke about this technique in our African braid tutorial. ) This is what gives relief to your hairstyle. Continue forming your braid by gathering up strands from the right and left hand sides, bringing them back to the centre: a guaranteed way to ensure your braids are flat to your head. A little tip? Regularly pull them tight so the cornrows remain even. For an even more aesthetic finish, take time to tie your strands at the end. Tie your first braid with a transparent or a tone on tone hair tie to match your hair, and do the same thing on the other side. The final touch: hairspray to add a bit of shine to the hairstyle. After XXL braids, adopt pretty curls! When you undo your cornrows, do it gently: you will obtain beautiful waves (all without using heat! ). Our tip? Loosen the curls with your fingers.